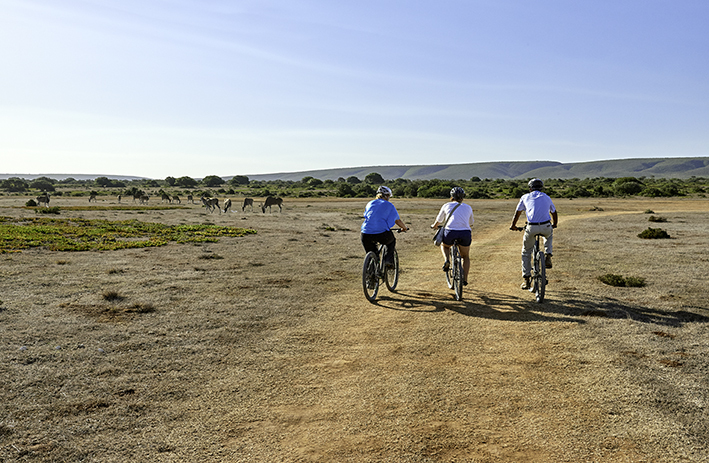 Mountain bikers are encouraged to explore the magnificent terrain with one of our guides or at their own leisure, which sustains part of the world’s smallest and most threatened plant kingdom – the Cape Floral Kingdom. Close-up encounters with bontebok, Cape mountain zebra, eland, baboons and ostrich are a highlight. A qualified field guide will share his knowledge of less obvious natural and historical aspects of De Hoop. Depart from meeting tree at various times during the day. To be booked and confirmed with the guides – please ask at reception.